It has been too long since I updated this. You know, you get a blog like this and you update it as often as you can. Then, you have thoughts that run through your head that tell you that you should mention this in your blog or talk about it. In the end, those thoughts just fizzle away and you are left with a shell when you start your next entry. I know, I know….I should update this thing as I think about it. However, things have been very busy for me. 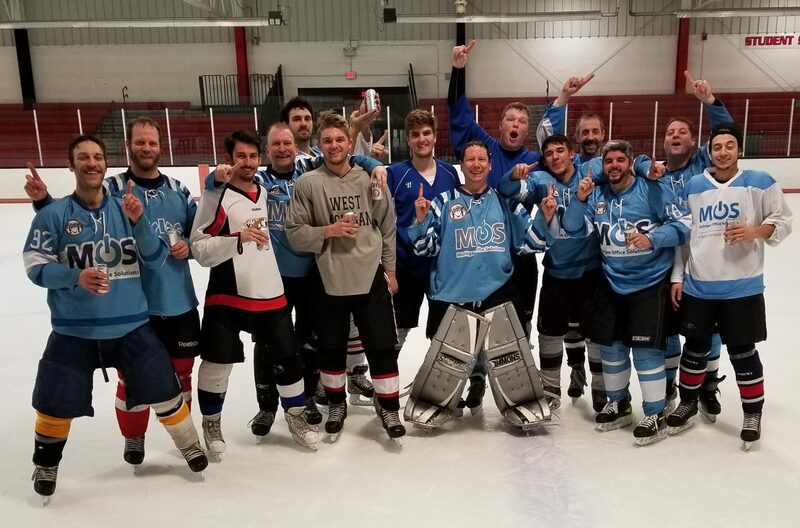 My Tuesday team clinched 2nd or 3rd place in the playoffs this Saturday. My ice hockey team is doing well with a 5-2 record in their last 7 games. My Thursday team is going to make playoffs, but who knows where we will be. My Friday team clinched 1st place, but we tied the 2nd place team 4-4 on Friday. In Battlefield 2, I made Colonel and in World of Warcraft, the expansion comes out tonight. I will be picking up the expansion at the store tomorrow and playing it when I can. More to come later on.